Have you wanted to add more magical intention into your garden or gardening to your magical practice? 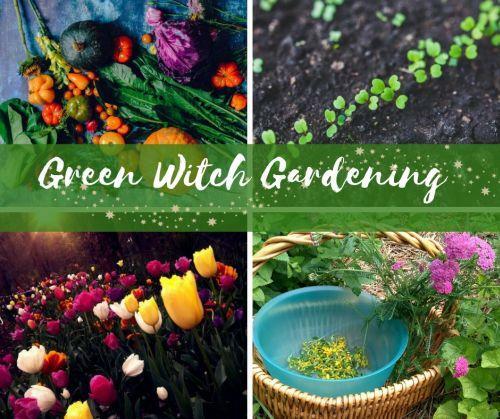 Join me, Erin LaFaive, Herbalist and Plant Priestess, for this 1 hour free webinar where you will learn the necessary skills and knowledge for growing a bountiful garden. Whether you dream of cultivating herbs, flowers, or vegetables, this webinar will provide you with the tools you need to succeed. I’ll share 3 things to consider to have a successful garden no matter what kind it is – herb, flower, or vegetable. My gardening style is as natural as possible by working within the cycles of nature, considering all the living organisms interacting with the garden. Also, I believe a garden should feel like a magical sanctuary, not a chore. You should be able to grow high quality plants without breaking your back. The less time you spend toiling, the more you can spend enjoying and fostering your connection to the green world! By joining my email list I'll send you updates on upcoming trainings and offers - some free and some paid. Thank you! All set for email updates! I’ve been studying and practicing nature spirituality for decades. I’ve worked in three greenhouses learning to cultivate and care for herbs, vegetables, shrubs, and trees. Also, I’ve taught 1000s of people of all ages about herbalism, horticulture, and environmental subjects for well over 10 years. Since my days of gardening as a child in Wisconsin, I’ve always been captivated by plants. They soothed me in times of trouble. They were always there for me. It’s as if I could sense their encouragement. The hidden knowledge and versatility of plant life is astounding. 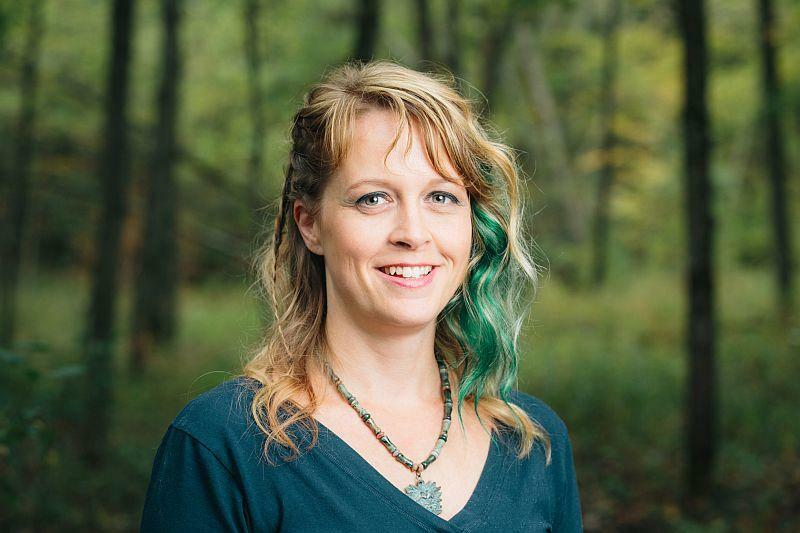 During my teen years, I began my self-studies in herbalism – and like you, I was passionate about the topic, but overwhelmed with the information and a bit lost (and lonely) about how to continue. 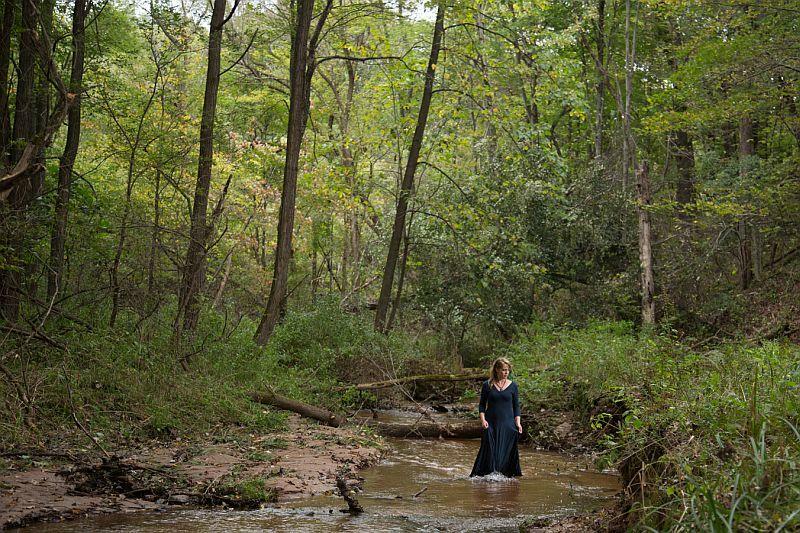 As a Plant Priestess, my passion is bringing us back to the sacred world of plants. I formalized my herbalism training with Gigi Stafne of Green Wisdom School of Natural and Botanical Medicine. I also earned a bachelor degree in Geography with an emphasis in Natural Resources Management and then on to earn a master degree in Environmental Studies. I worked for a federally recognized shamanic Wiccan church for 6 months, interned with a cultural healing center with a tribal nation, and experienced other ways of knowing through ceremony, ritual, sacred fire circles, sweat lodges, and other activities.